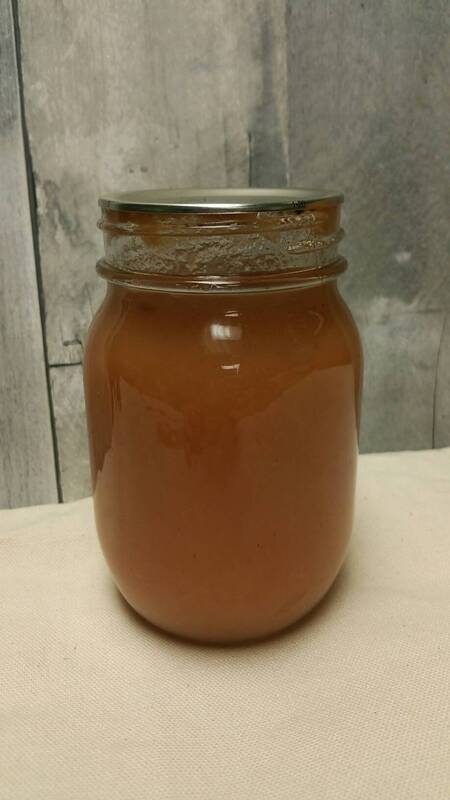 Orchard Fresh Unsweetened Applesauce made right here in my kitchen in VA with apples from a local Orchard. This listing is for pint sized 16 oz. Great for topping on pancakes, with bread or on the side with your meal or straight out of the jar! No preservatives. Only local orchard Pink Lady apples, apple cider, and lemon juice.